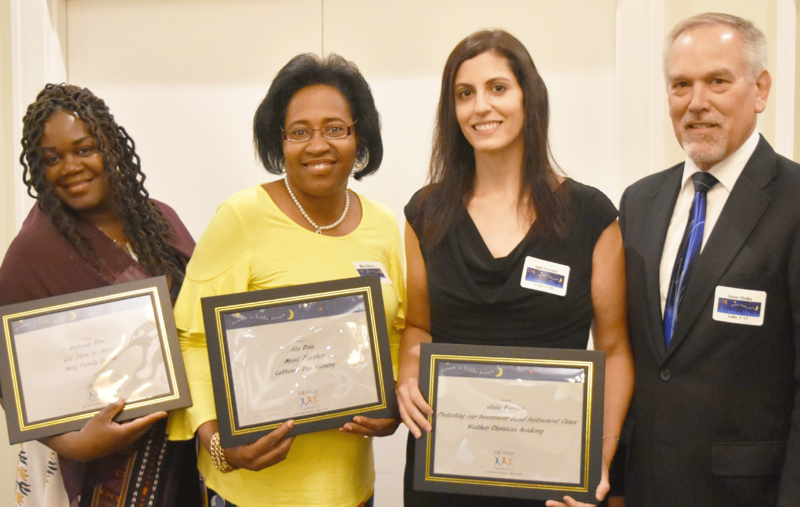 Teacher Recognition Dinner – Call for Dream Award Nominations! 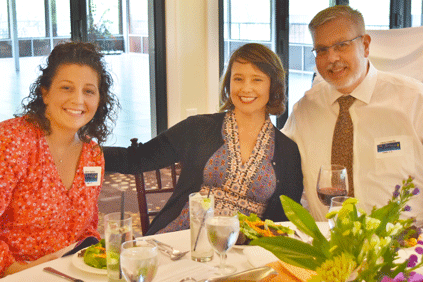 Thursday, May 17 was a chance to celebrate educators in the CLEF network, with the annual Teacher Recognition Dinner. It was a time to say “thank you” to the dedicated teachers, principals and staff members at CLEF schools who work to enrich the lives of our students. As part of the celebration, CLEF announced the “Dream Awards” selected by the Dream Awards committee. Each Dream is a funding request applied for by a teacher, principal or staff member to enhance the quality of education for their students. 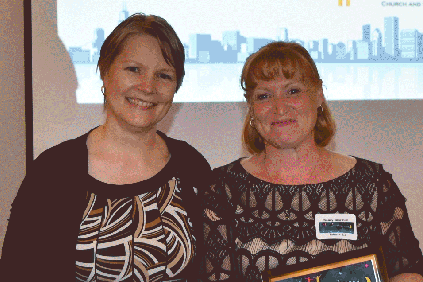 This year, funding was secured for a record 44 Teacher Dreams! Select educators also received Above and Beyond awards, honoring their dedication that went the extra mile over the past year. It was a beautiful time to reflect and give thanks as another school year comes to a close.